A new Noodle Restaurant in the heart of Bristol. They are open every day offering Noodle Boxes to go, or you can stay longer, have a seat in the restaurant, and relax. They’ve picked the best Asian cuisine ingredients to offer a freestyle menu that enables you to design your own wok, depending on your lifestyle and taste. It makes it very easy for you to create delicious dishes, including meat, poultry, seafood, vegan and vegetarian recipes. The Teriyaki, Sweet & Sour and Singaporean sauces are all vegetarian. 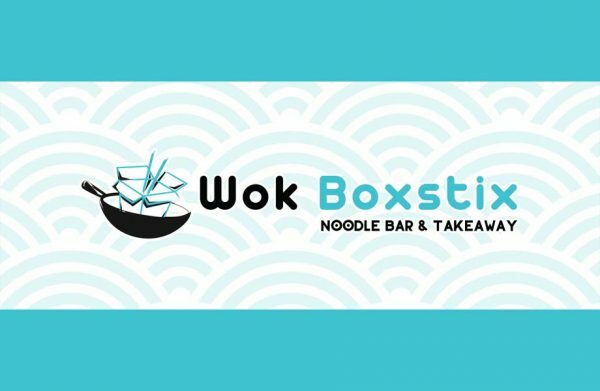 Wok Boxstix is one of more than 100 independent retailers in Bristol Shopping Quarter. Delivery available via Deliveroo and Uber Eats. Valid photo ID required for discounted prices. Keep your eye on City Munch for 20% off vouchers.